Hip-Hop “crew” group routines, professional solos and improv battles— see it all at our debut Hip-Hop show this spring! 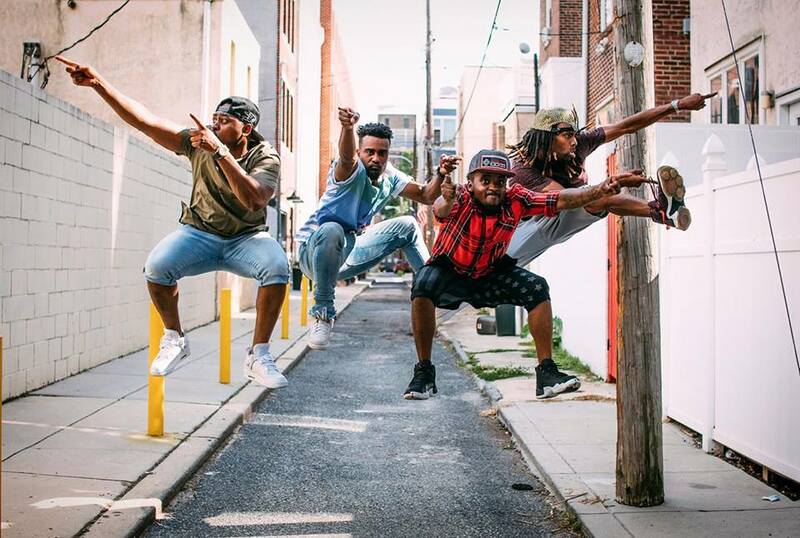 Join us upstairs at the Ruba Club in Northern Liberties for this incredible celebration of live hip-hop featuring Philly Dance Fitness students and staff, professional local hip-hop dancers and surprise guest performances! A locking solo by our very own Ricky “Glytch” Evans, who took first place in a locking battle at an international hip-hop competition last year. He’s made numerous appearances on international stages and even national television, and performs regularly with his crew, the Hood Lockers. 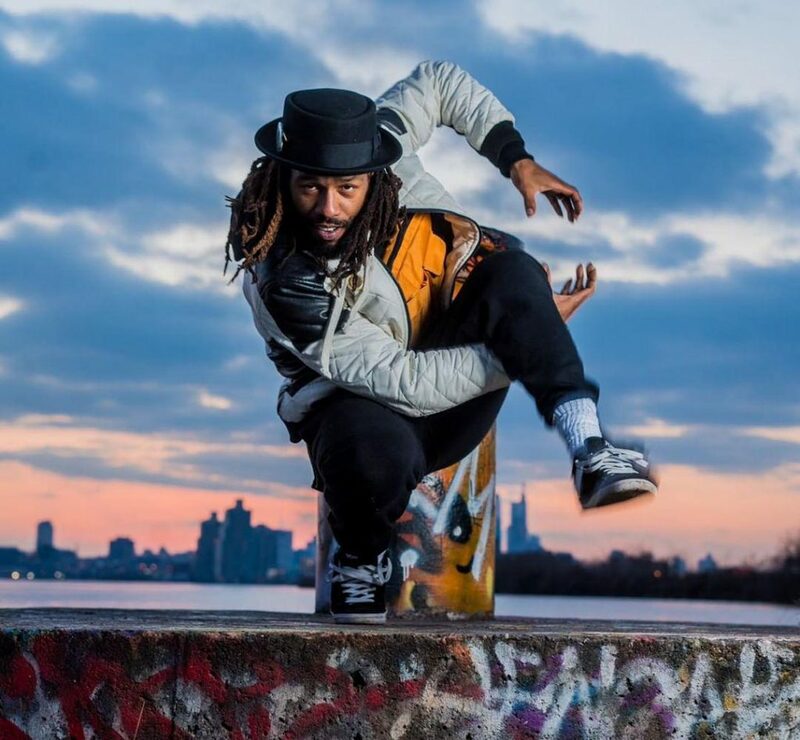 A semi-freestyle piece by Phil Cuttino Jr., a performer and choreographer who has toured throughout the United States as well as internationally. Locally, he energizes crowds performing with the Gungle Brothers, a company he founded with fellow dancer Bryant Lee. This show is all-ages, however please note that some of the music may contain lyrics that are mature or explicit. Purchase advance tickets online by April 25 to snag a 20% early-bird discount! 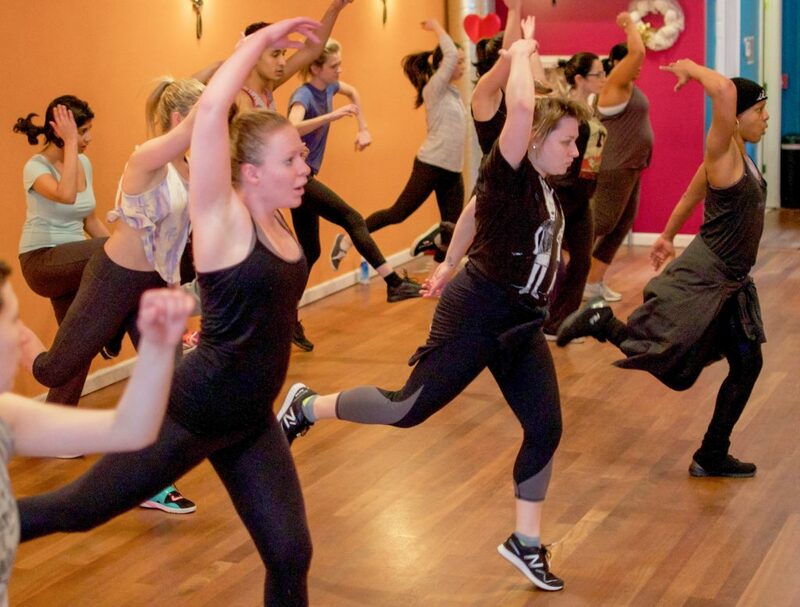 Note: If you’d like to buy tickets online for multiple people, simply email info@phillydancefitness.com so we can help you register. Please RSVP and also help us spread the word by sharing this Facebook invite. Thursday, May 2, doors at 7:15 p.m., show at 8 p.m.
$20 tickets, but save 20% by purchasing in advance. Early bird discount available up until a week before the show! Drinks available for purchase at the show (cash only).